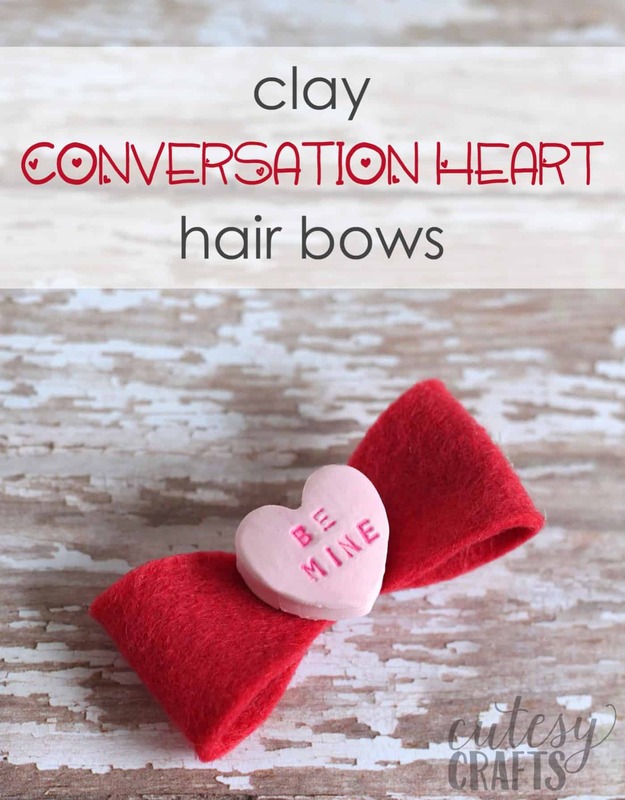 Learn how to make DIY hair bows for Valentine’s Day, featuring clay conversation hearts! 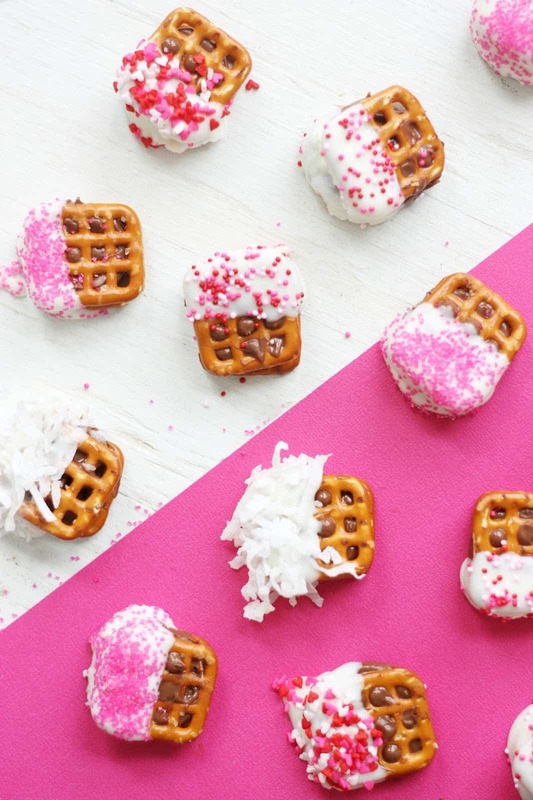 These are so cute and perfect for the holidays. 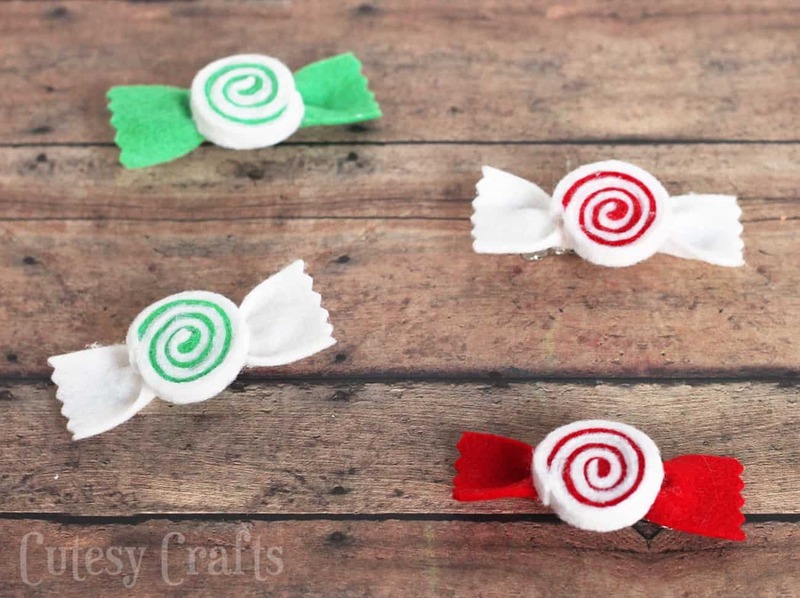 I love to make DIY hair bows for my girls for the holidays! 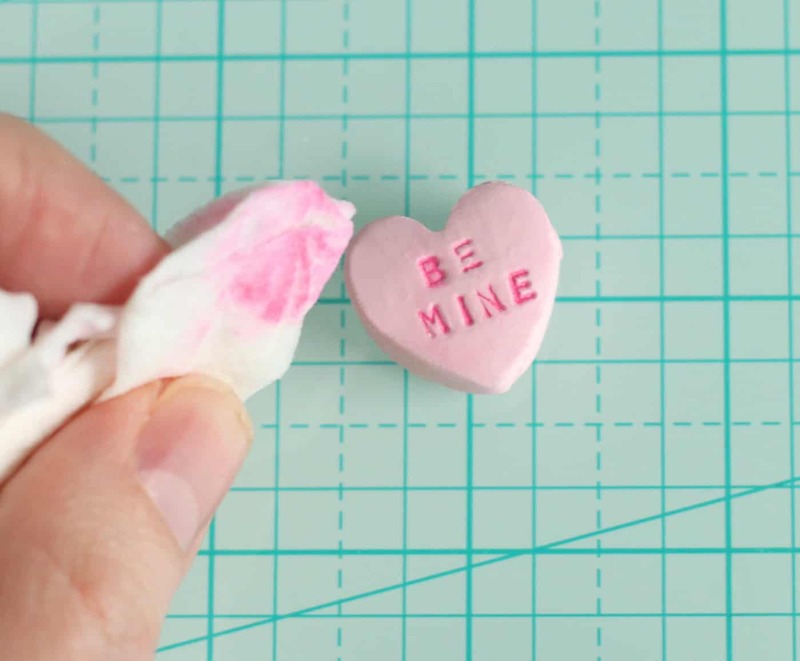 I had this idea to make conversation hearts out of polymer clay, and I knew that they would be perfect for their Valentine’s Day bows. 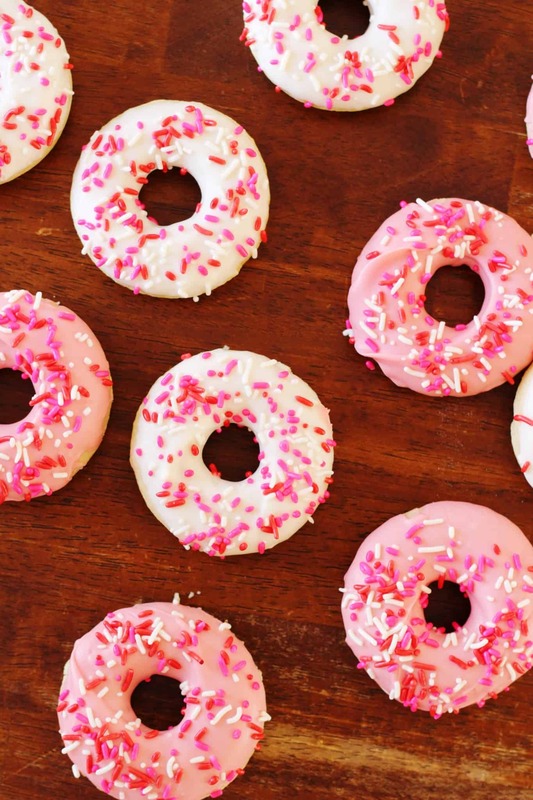 Don’t they look real? 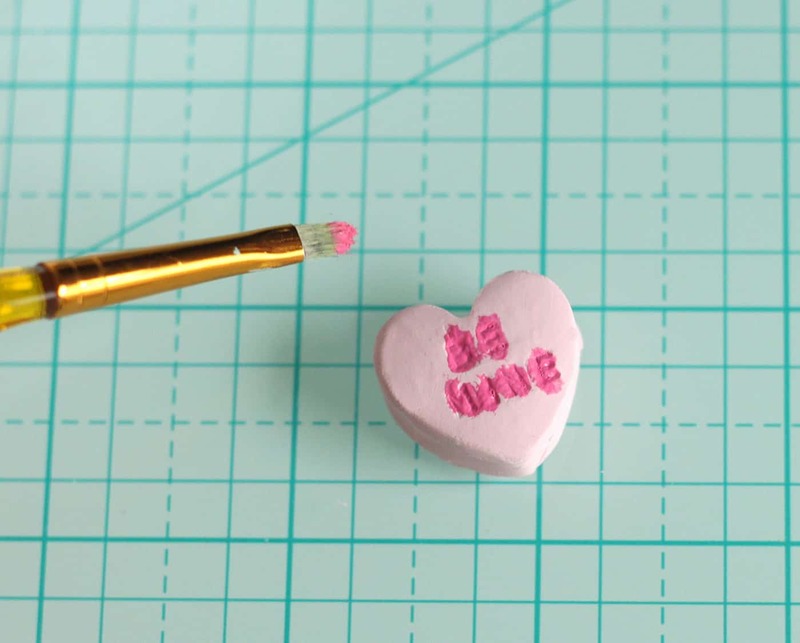 If you’ve never made anything out of polymer clay, you’ve got to try it. You just bake it in the oven, and it hardens. `You can make some really neat things with it! 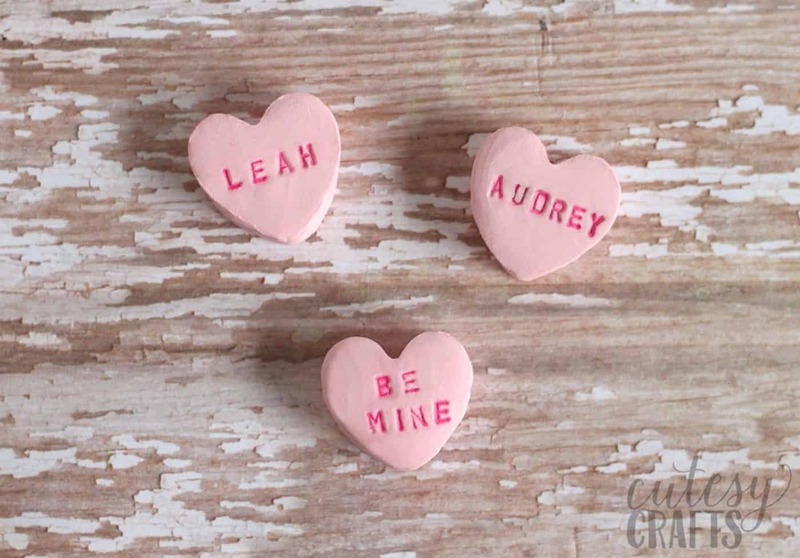 I even had a little fun and stamped my girls’ names into a couple of the hearts. They were so excited to see them! 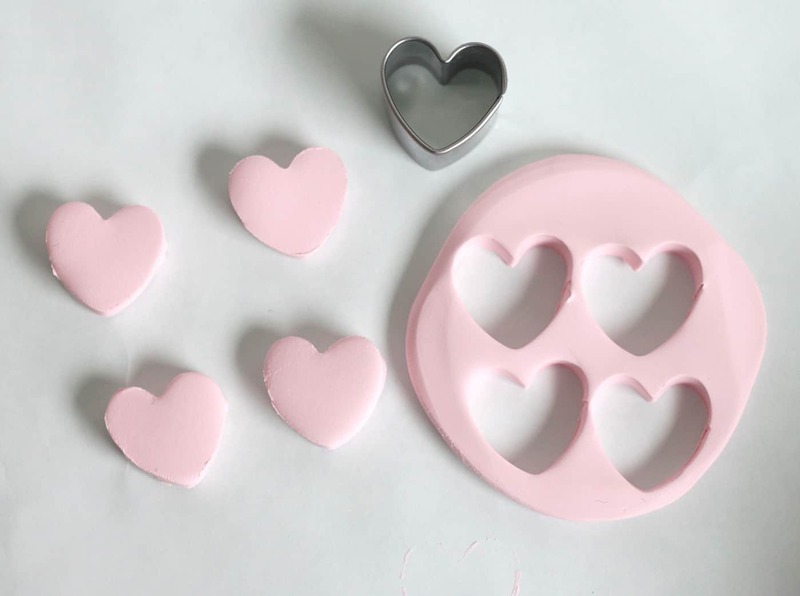 Roll the clay out flat to about 1/4-inch thickness on some parchment or wax paper and cut out some hearts. 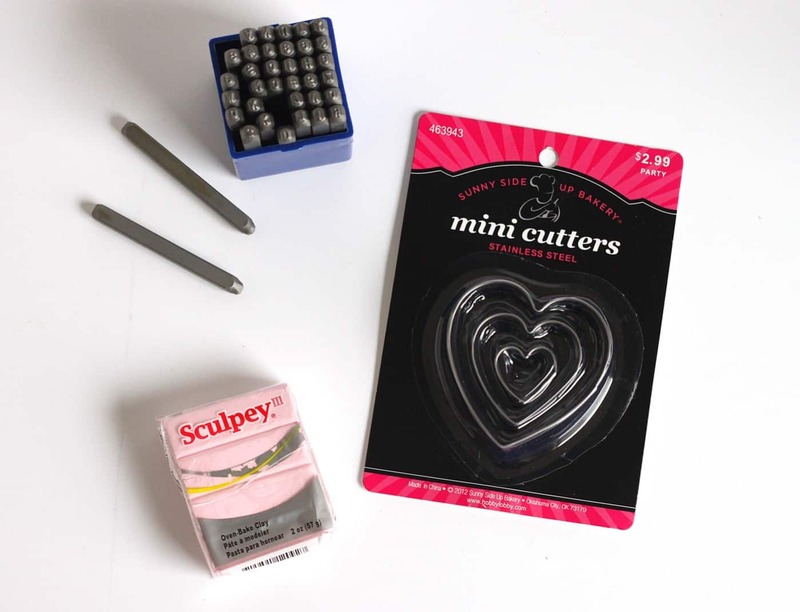 They sell clay cutters next to the clay in the craft store, but they didn’t have one that was the right size. 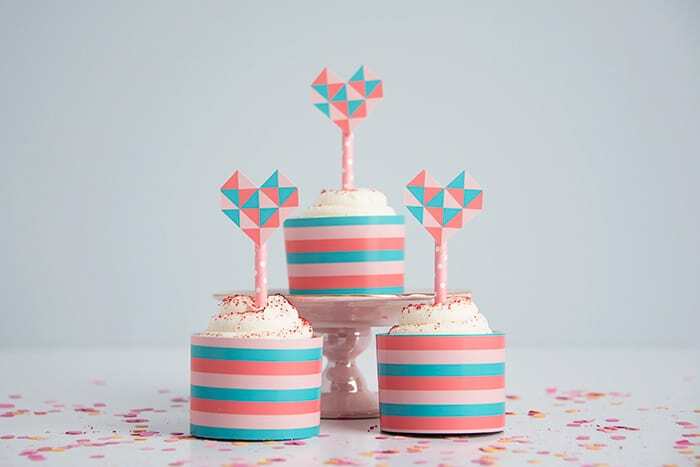 I found this one in the cake decorating section, and it was perfect! If the clay gets stuck in the cutter, carefully push it out. Don’t worry if you get fingerprints on it, just flip it over and use the other side. 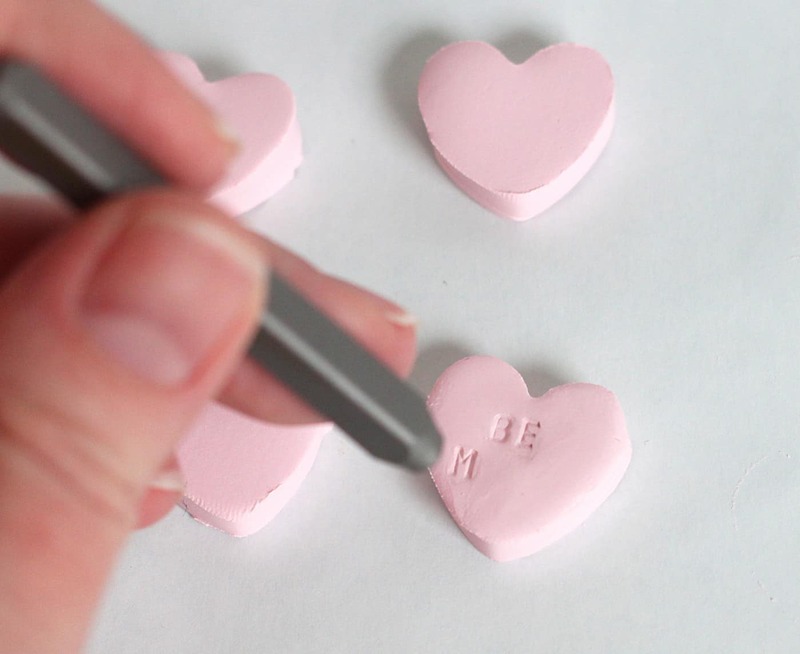 Stamp words into the clay. I used some letter stamps that I have for metal stamping. If you can find some really small rubber stamps, that might work too. Try not to push too hard or you will see the outlines of the stamp in the clay. Smooth out any fingerprints or stamp outlines with the back of your fingernail. If you mess up, just try again. The nice thing about clay is that you can smoosh it and start over again. Bake the clay according to the package instructions. Once the clay has cooked and cooled, push some acrylic paint into the letters. 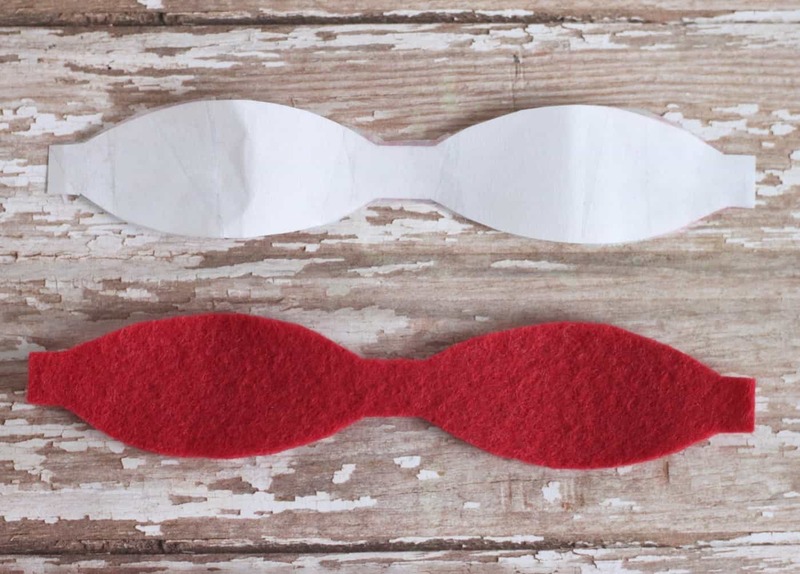 Cut out a felt bow using the template. 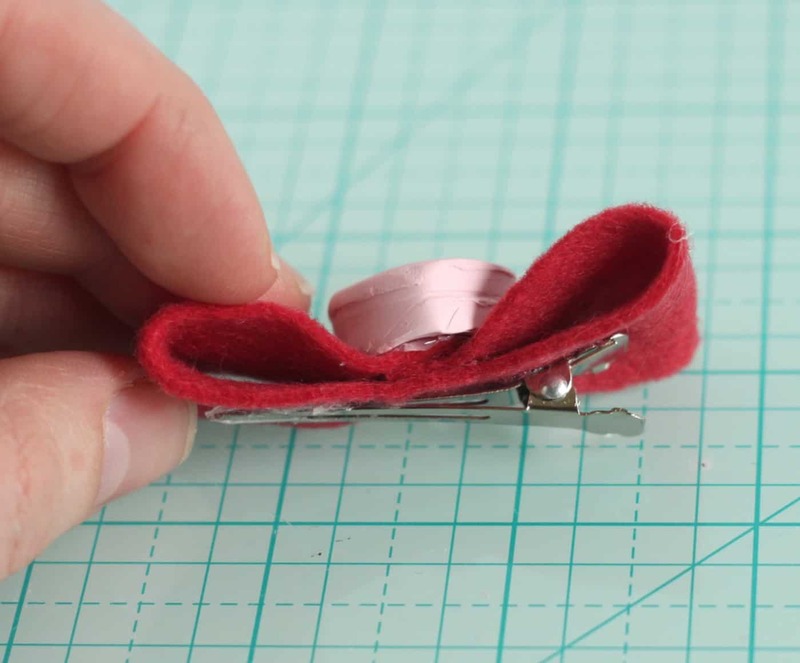 Fold up both ends and hot glue them to the center. 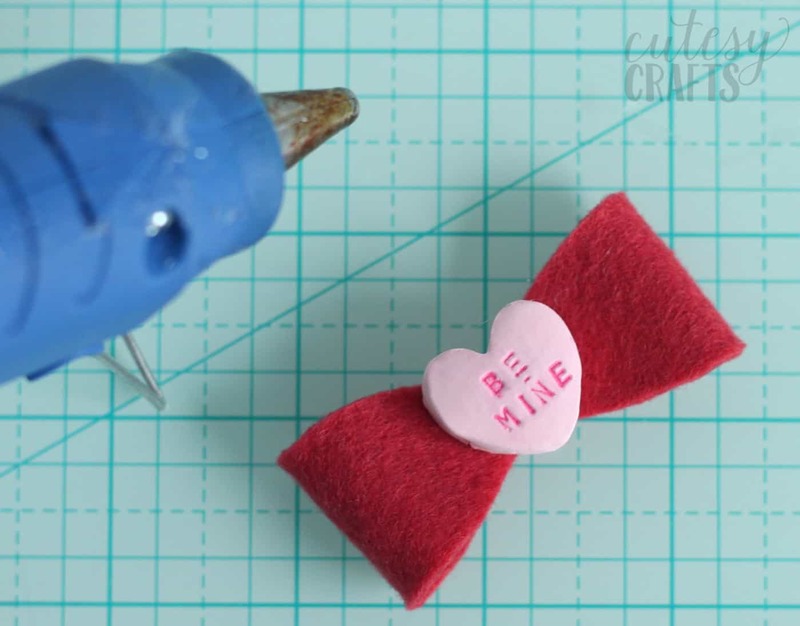 Hot glue a clay conversation heart to the center of the bow. 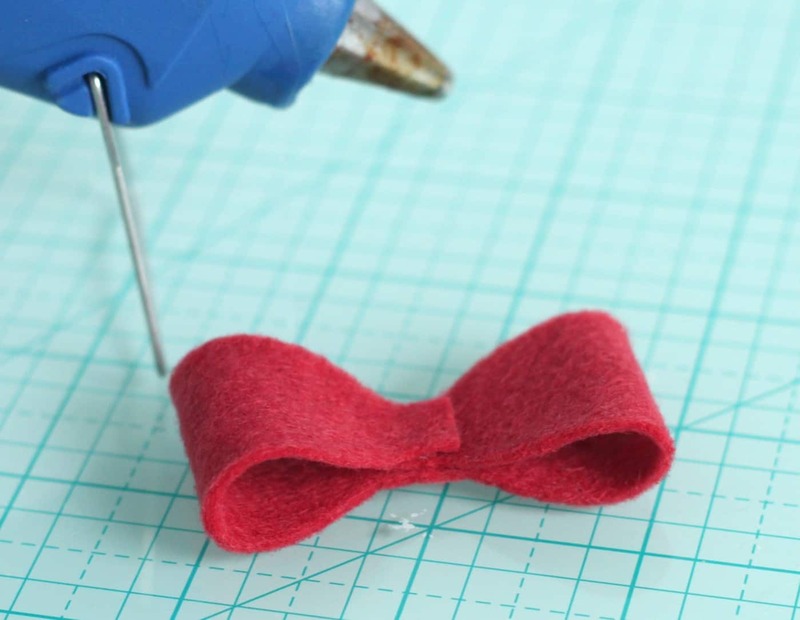 Hot glue the finished bow to the hair clip. My girls love their new DIY hair bows! They even slept in them the first night after I made them. So fun! 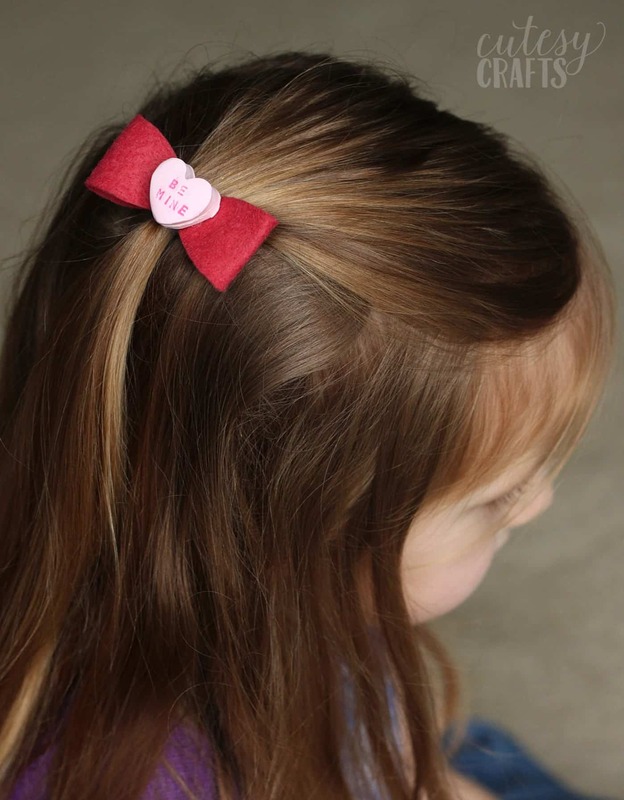 What do you think of these DIY hair bows? 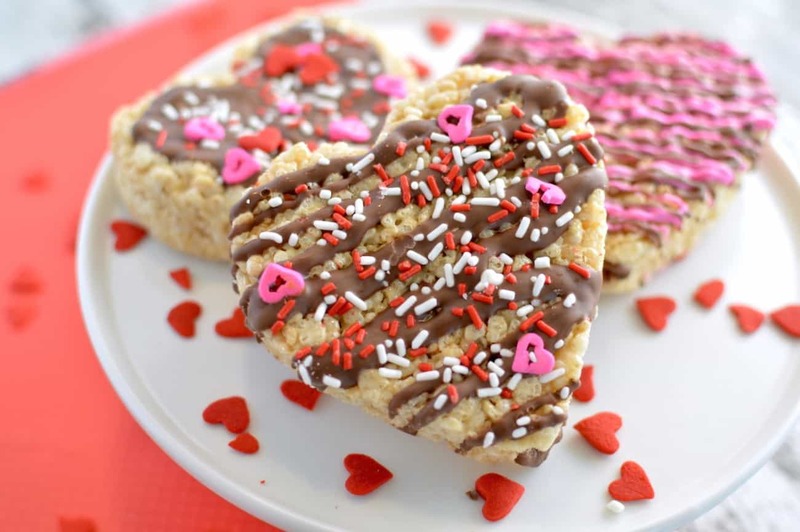 If you make them, let me know in the comments! 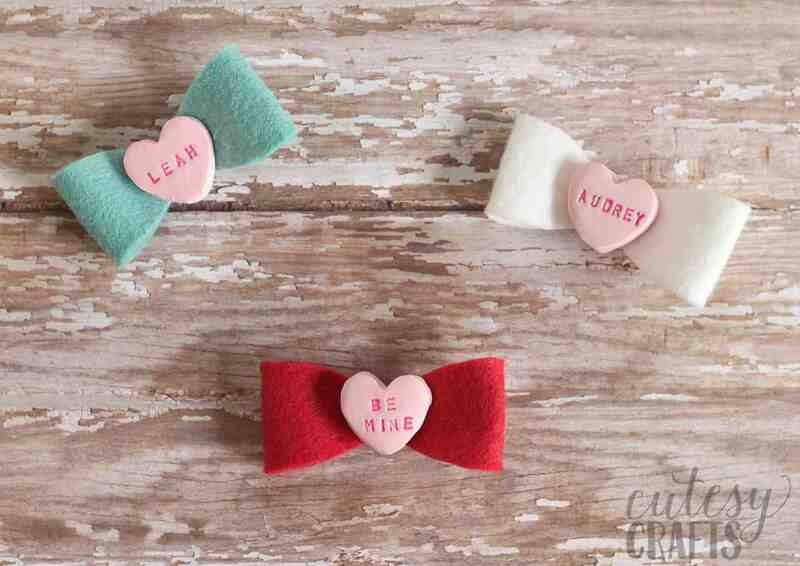 These are the cutest bows ever, I wish I had a little one to make one of these for. Can you tell me what size the letters are that you used?